Dŵr Cymru Welsh Water has been working in partnership with Siemens and HR Wallingford to develop and implement a comprehensive real-time monitoring suite to aid surveillance of their more remote sites. 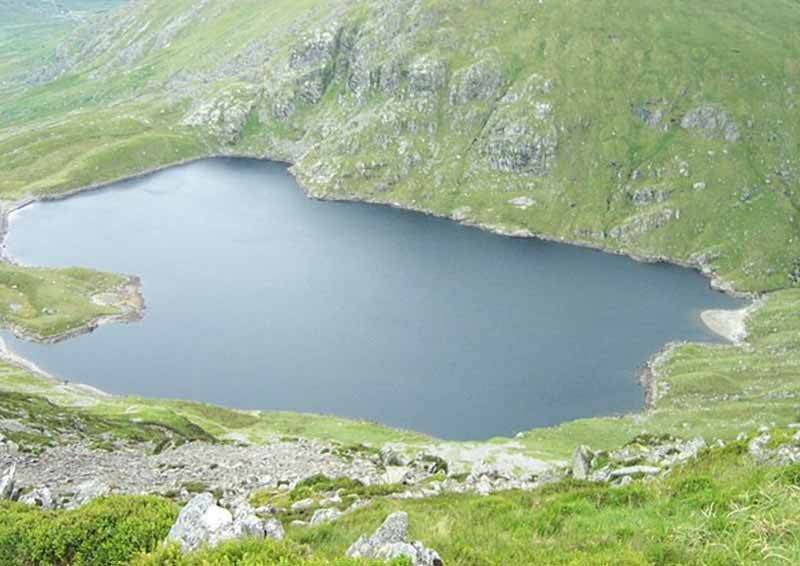 Ffynnon Llugwy is a Category A impounding reservoir located at an elevation of 580mAOD in the Ogwen Valley, Snowdonia National Park. Due to the reservoirs' remote situation there are regularly periods of up to a month during the winter when the reservoir becomes inaccessible. Real-time monitoring provides Dŵr Cymru Welsh Water with a method of obtaining instrumentation data 24/7 and during periods that operational staff were not able to attend site. This is combined with Siemens continuous artificial intelligence (AI) software that monitors data streams, learns normal behaviour, and can trigger human interaction if anomalies are detected.